* New 2017 Curved-Edge has a modern, tightly curved profile for the leading edge. 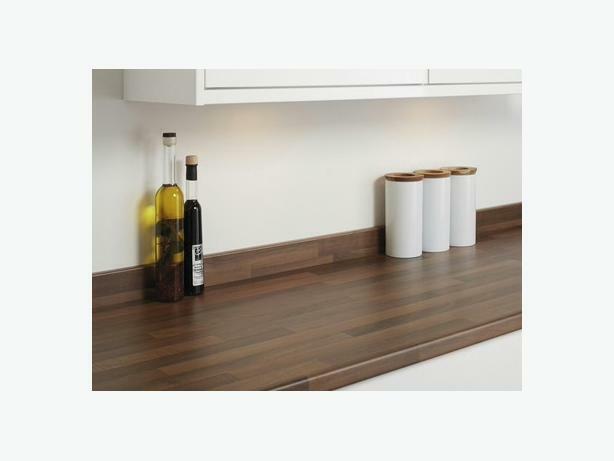 These new curved edges give almost square edge look, which is a very popular kitchen surface trend. * High pressure decorative laminate (HPL) surface is manufactured to BS/EN438/2005 and is inherently heat, impact, moisture, ultraviolet and wear resistant.